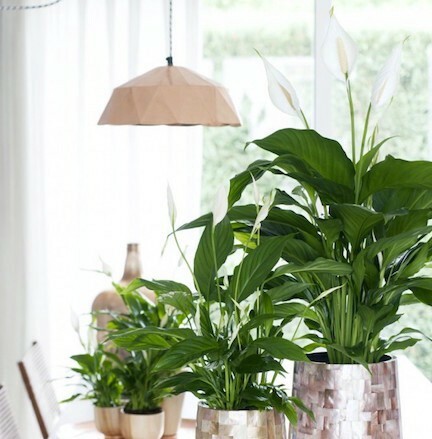 It’s time to put your house plants to work for you! Bamboo removes benzene, trichloroethylene and formaldehyde while also adding moisture to the air to act as a natural humidifier. Plus, some say keeping bamboo shoots in your home will bring you good luck. Thats a win-win-win in our book. 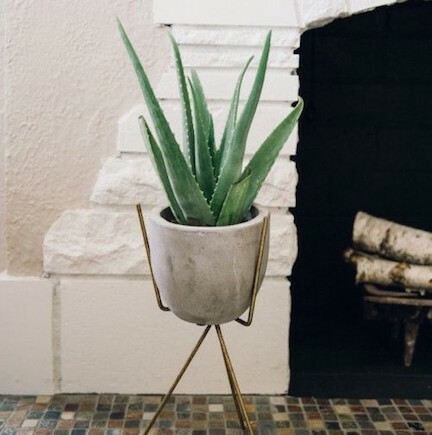 Aloe Vera is a big formaldehyde filter and it’s another win-win plant since it can be used to treat sunburns. 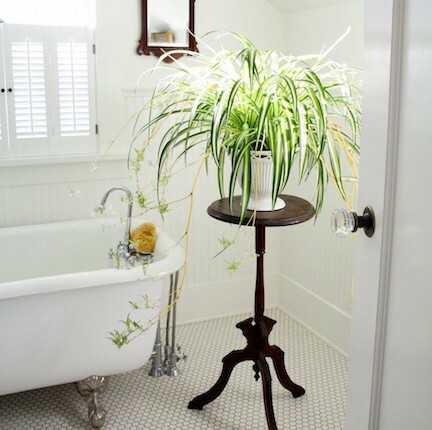 The Spider Plant is rated by NASA’s Clean Air Study as one of the top 3 plants for removing formaldehyde and other toxins. 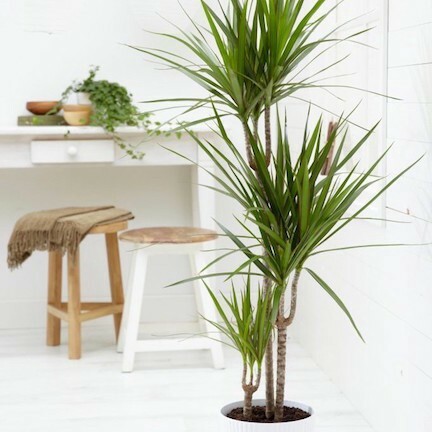 It grows very quickly and sprouts tons of baby spider plants year-round, making this a great choice for filling your home without spending a lot. A Peace Lily is most noted for its talents of removing airborne chemicals from cleaning products. Perhaps it would be a good idea to keep this plant in your kitchen, bathroom and other rooms that are heavily cleaned. The Dracaena plant is best at removing trichloroethylene. If you use any heavy-duty cleaning products in your workshop or garage, consider placing this plant there to help filter the air. 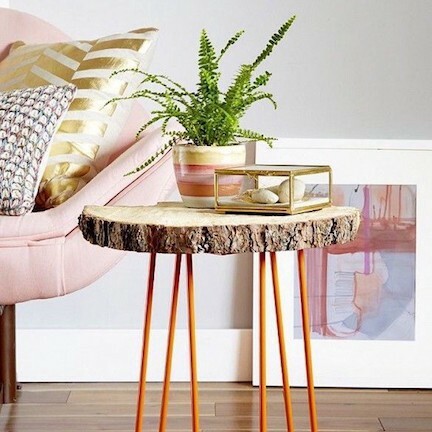 A Boston Fern removes formaldehyde better than any other plant, so make sure to keep at least one of these in your home. 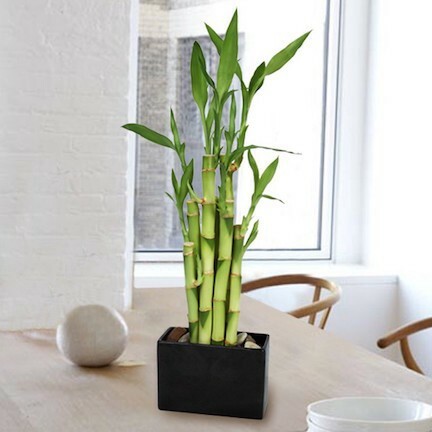 They also act as great natural humidifiers like the bamboo. 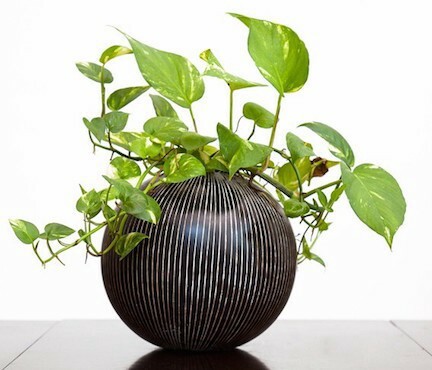 Golden Pothos process general air toxins well and are very easy to grow. Like crazy easy to keep alive. If you don’t have a green thumb, start with this plant to ensure success. 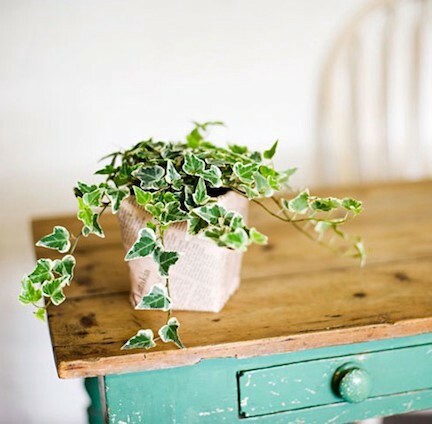 The English Ivy is a hazard for the exterior of buildings but makes a very helpful house plant. It excels at removing benzene from the air so it’s a great choice if anyone in your family suffers from asthma. The Gerbera Daisy is pretty and a hard worker! It removes benzene and absorbs tons of carbon dioxide so you are guaranteed get a lot of clean air from this flower. 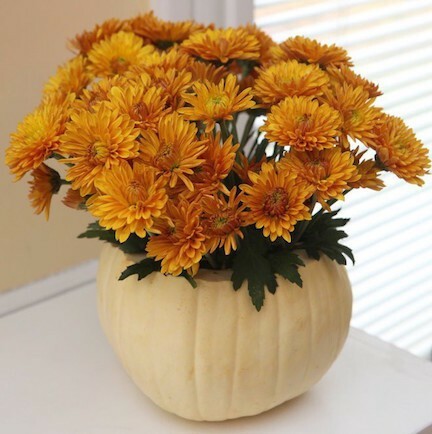 Garden Mums remove all 3 major toxins very well. Rid your house of benzene, trichloroethylene and formaldehyde, and the bonus of ammonia with this colorful plant. 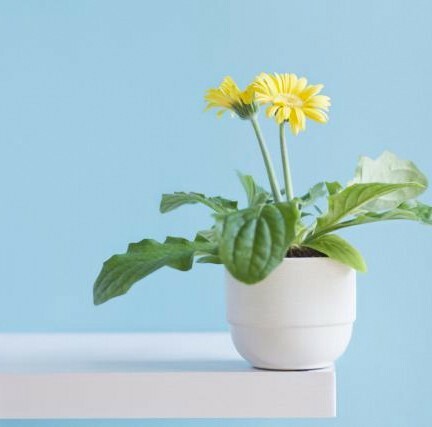 So pick your favorite plants and start populating your home with these natural air filters. Your lungs and body will thank you!